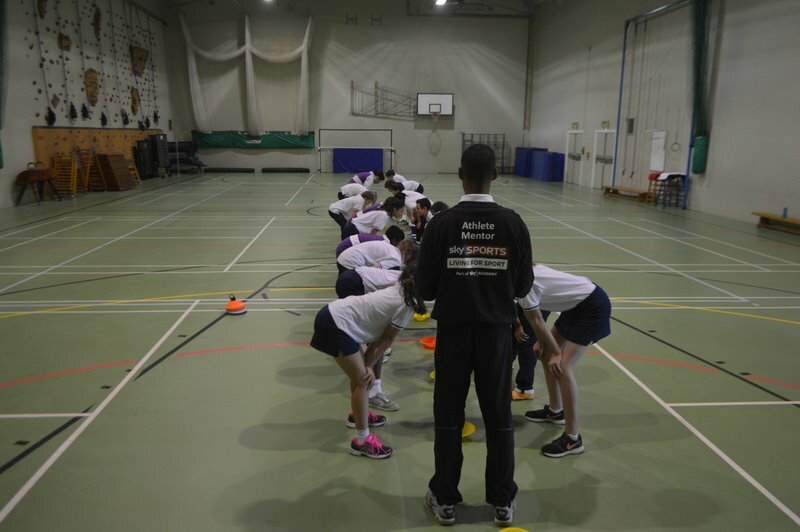 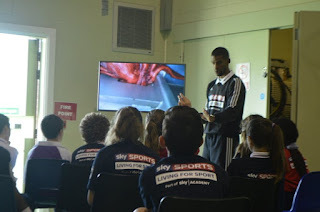 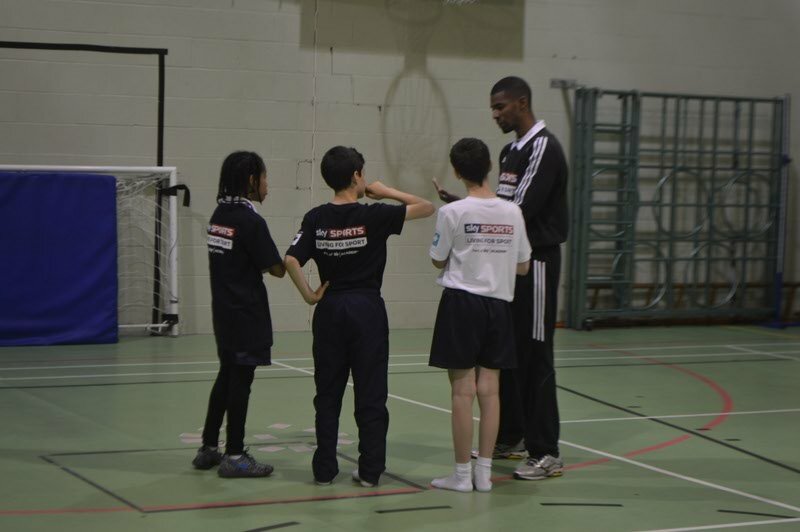 On Thursday 8th October Alistair Patrick-Heselton worked with the Year 7 and 8 students at The Webber Independent School developing their self-confidence, improve their self-esteem as well as practising their social skills and learning to work together in order to become successful. 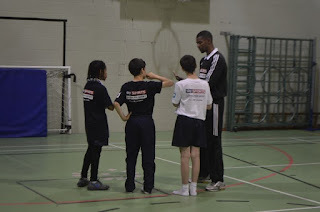 Alistair Patrick-Heselton is a Paralympic Footballer who gained a silver medal in the 7-a-side 2012 Paralympic World Cup. 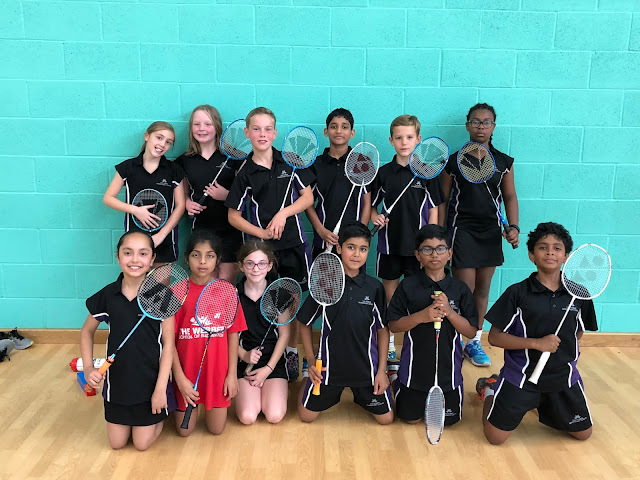 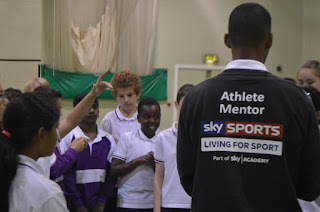 Alistair is part of the ‘Sky Sports Living for Sport’ team who use sports role models and the skills learnt through sport to help build confidence and develop life skills in young people. 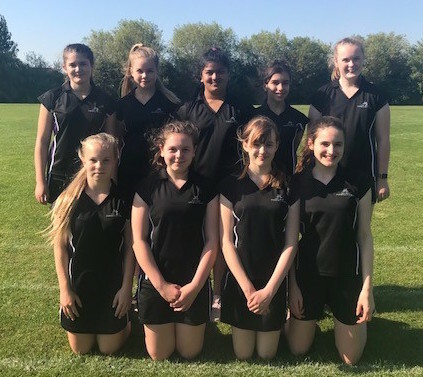 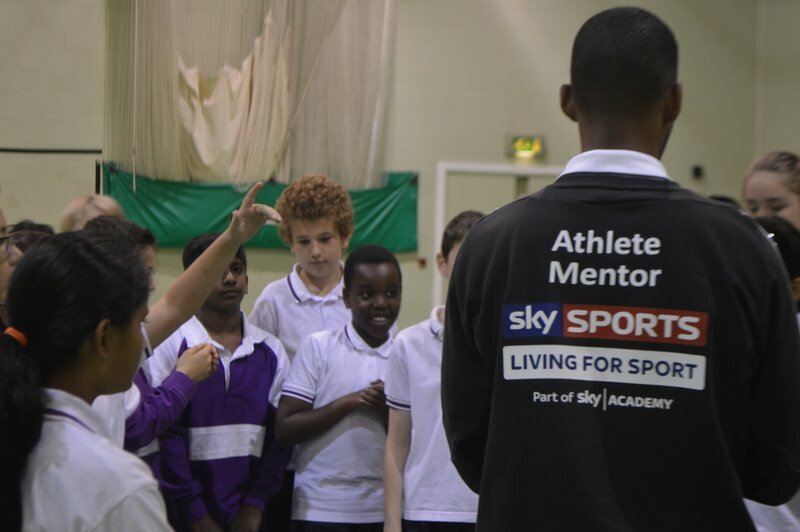 At the heart of the initiative there is a team of over 90 world-class Athlete Mentors who are developing relationships with schools to deliver a life skills programme known as the Six Keys to Success. The students participated in different games and activities that challenged them beyond their comfort zone. 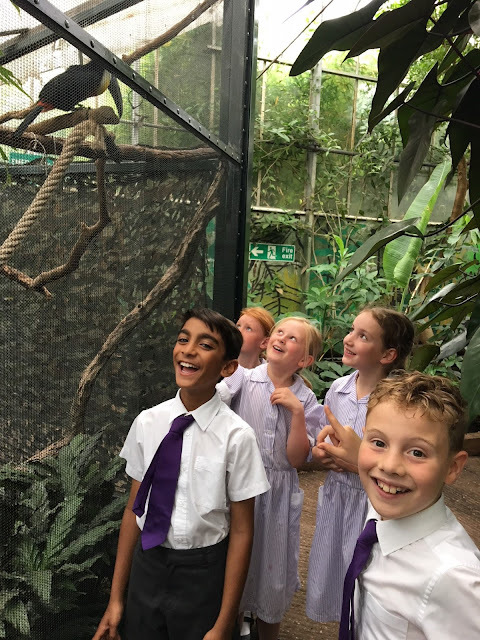 A fantastic day was enjoyed by all the students and we are now looking to continue to develop these life skills during our school day.